Looking for a USED ZNC1216? Frejoth International LTD has proudly stood the test of time since our establishment in 1973. The mission of Frejoth International LTD is to become a leading company in providing outstanding machine products at a fair price. Our integrity is never compromised and we make a positive contribution to society. The strategy of Frejoth International LTD in carrying out our mission is as follows. 252 ModelsView more about Frejoth International Ltd. 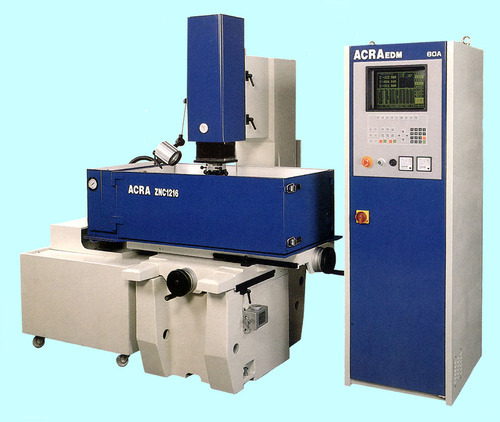 Looking to Purchase a New ACRA ZNC1216? ToolMax Industrial Supply , Inc.
M J Machine Tools, Inc.
Elrod Machine & Mfg., Inc.